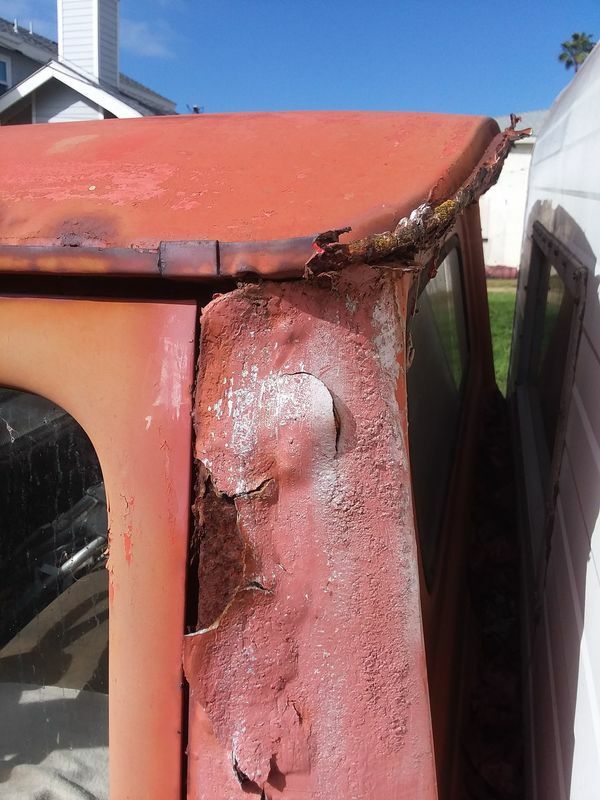 I live in a place where Corvairs turn to rust from the road up. 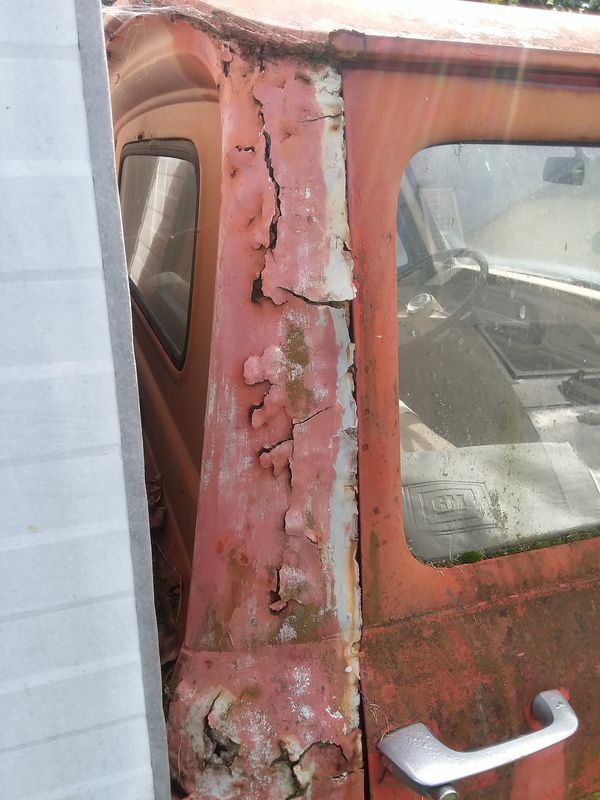 I've never seen rusty roof support cab corners like that, what's it from? I just know I liked it right away and bought it. Whatever it's going to take I am willing to give. I noticed the Camper is from the Trav'ler Company. They made some cool vintage campers. I plan on restoring that completely. I want the Ultra too but there was somebody that called first about it. If that person does not offer the full $3000 I will. That corrosion is from this Rampside living so close to the beach in San Diego...SALT!!! In my humble opinion the camper shell contributed by trapping the ocean moisture in that area. Or provided shade during the day so that was the last place the sun had a chance to dry out. Go Jon Go!!! You have got the fever and there are plenty of parts Rampsides to find out there. > close to the beach in San Diego...SALT!!! > by trapping the ocean moisture in that area. > last place the sun had a chance to dry out. > plenty of parts Rampsides to find out there. Thanks Phil for this observations. Sounds right to me. The wife and I were going through some old photos yesterday and it appears I have had a vintage car problem throughout my life. One of my very first memories is sitting in a EM corvair. Can something get cooler as you get older? Thats very cool. 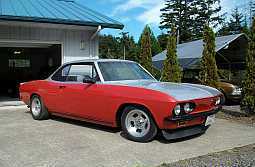 I want a corvair camper really bad. You do know there is a 12 Step Program for that. I have the coolest wife ever. Walked her have me from high school and liked her so much I married her and had a family.. I have AlwAys just brought home my cars/toys and said hey honey "check it out!" I can only remember 1 time she said NO FRIGGING WAY. So yeah I bought that camper and told the wife this morning. Perfectly fine with it. > vintage car problem throughout my life. > You do know there is a 12 Step Program for that. Well that's an addiction I can live with. I love those extended roof lines and the rear wrap around window. Actually I have the coolest wife ever. When I say "I just bought 14 Corvairs" she asks to see pictures. 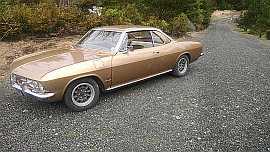 When her friends come to visit she immediately takes them out back to see all the Corvairs. I'm working on buying my 5th Ultravan and 9 more Corvairs right now. Phil's wife is pretty cool too. It seems like she's always helping him work on something. Edited 1 time(s). Last edit at 02/05/2019 11:55AM by joelsplace. > she's always helping him work on something. Haha! We ALL have great/cool wives! wow I thought I was bitten by the corvair bug.... nice job dude. Wait....are you the guy trying to buy #268? Mine's a super secret sale but no, I'm not after #268. I haven't heard who is after #268. I might be talked into selling one of mine. I don't guess anyone really needs 5. 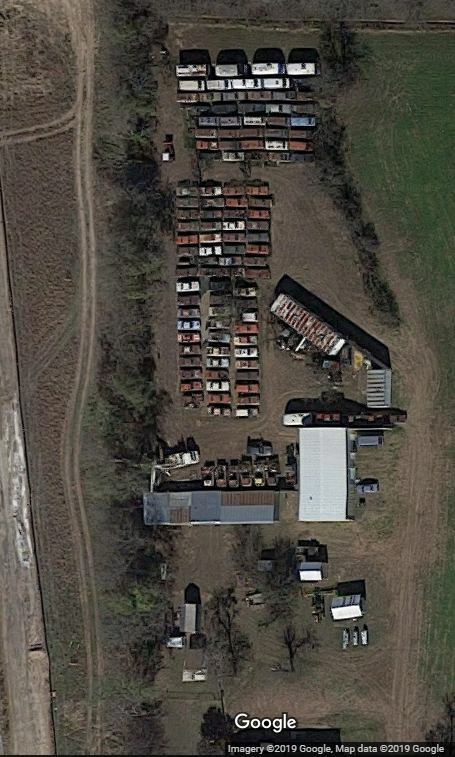 Joel, post a Google Maps / Satellite view of your property..... or send me the nearest Intersection / Cross roads and I'll do it. That's me. Top left is a Clark Cortez and the next 3 are Ultras The 4th Ultra is just North of the shop along with 3 EMs. I like the fact that everything is straight...vairy orderly!! If I have one OCD characteristic it's that everything be straight. 99% are on either shingles or artificial turf also. Nice to lay under to borrow parts.